With a new project on the way Double S definitely knew which track to pick as single to grab the masses attention. The former Marvell crew member links up with fellow Tottenham representor Skepta for his new single 'Certy'. 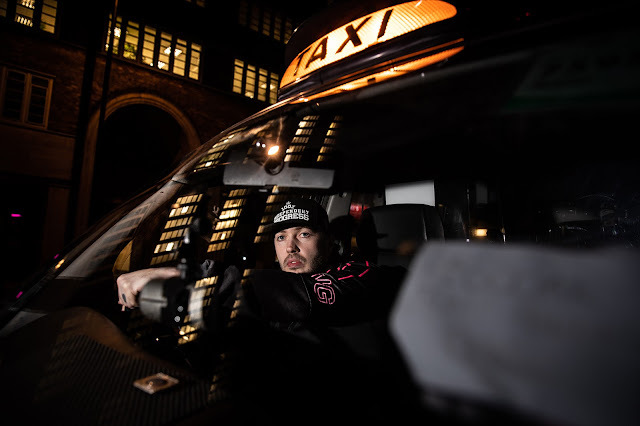 The duo take to the beat of ever present again producer Silencer with the video premiering on GRM Daily. 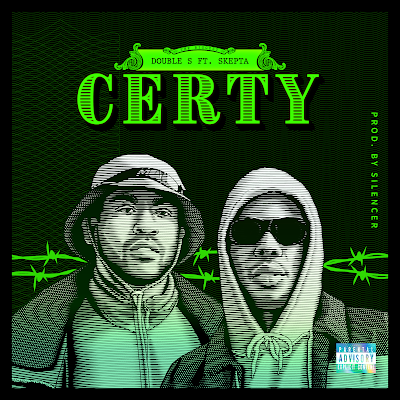 Purchase 'Certy' on iTunes, stream on Spotify and follow the pair on Twitter @DoubleSMuscian and @Skepta.